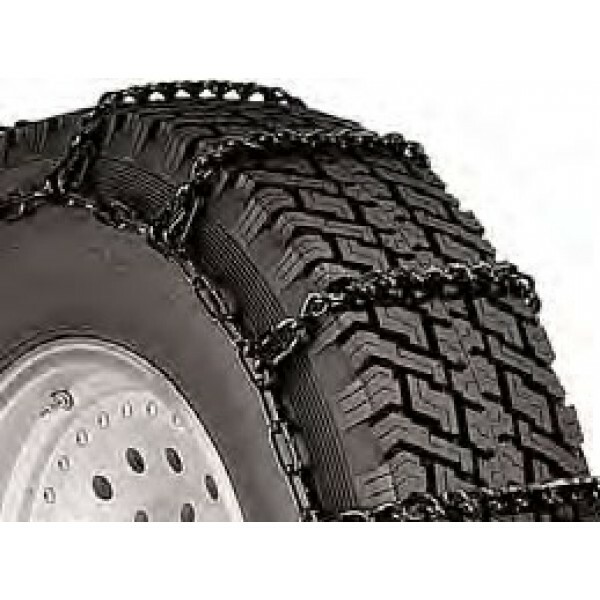 Check your owner's manual for information regarding the use of tire chains! These product applications show the best choice for most tires. Due to variation between tire manufacturers, the best choice for your tire may be different. To be sure, traction products should be fitted to the tire before actual use is required.